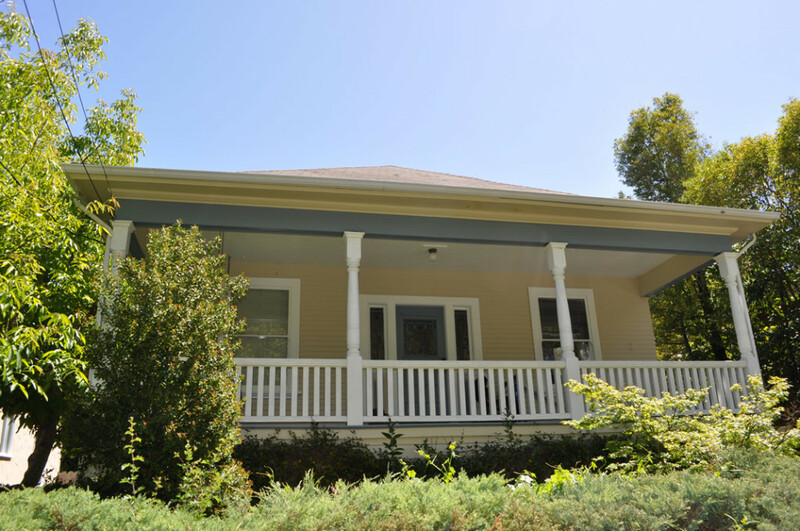 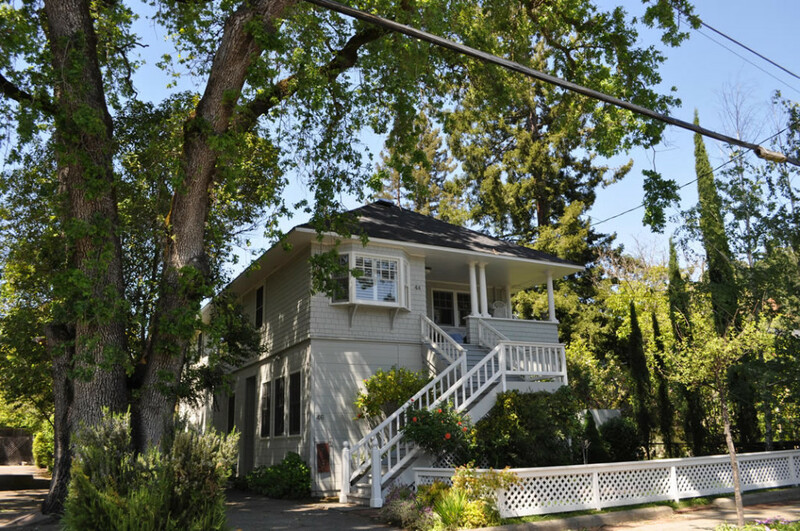 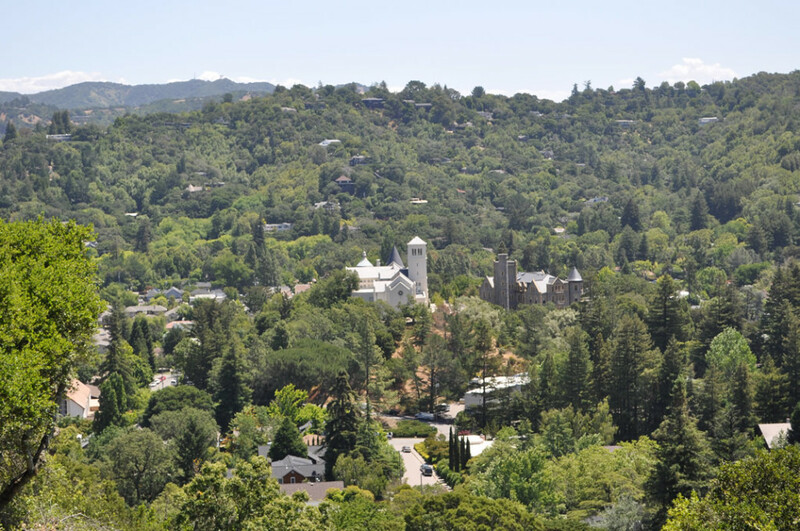 San Anselmo is right at the top of the list for many home buyers, with some of the most charming homes and neighborhoods in Marin. 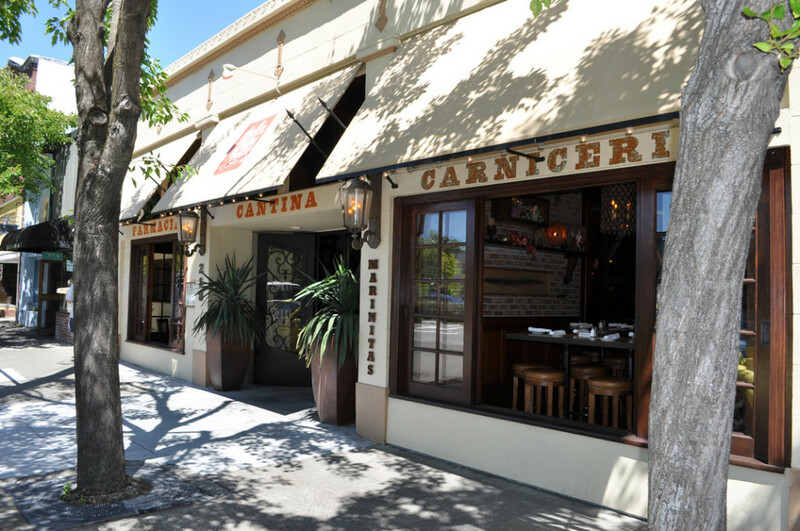 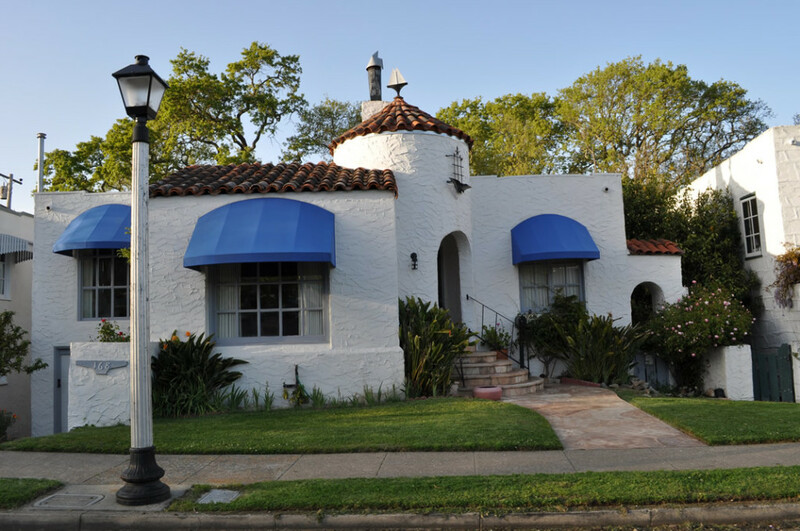 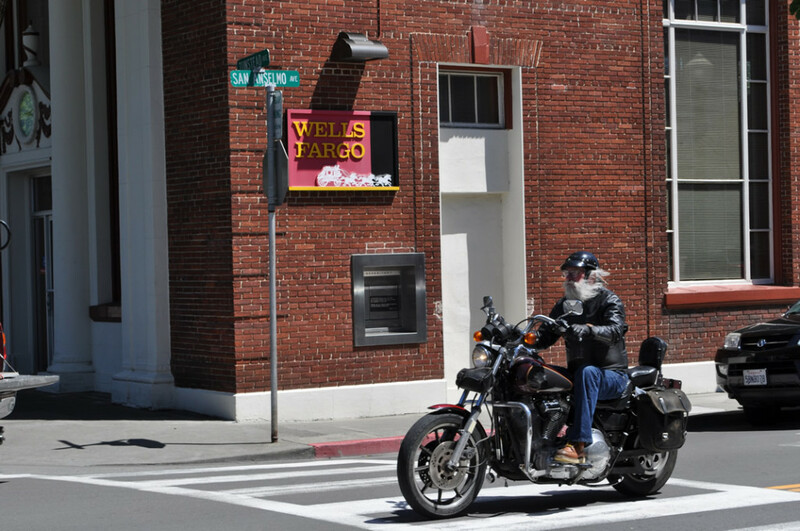  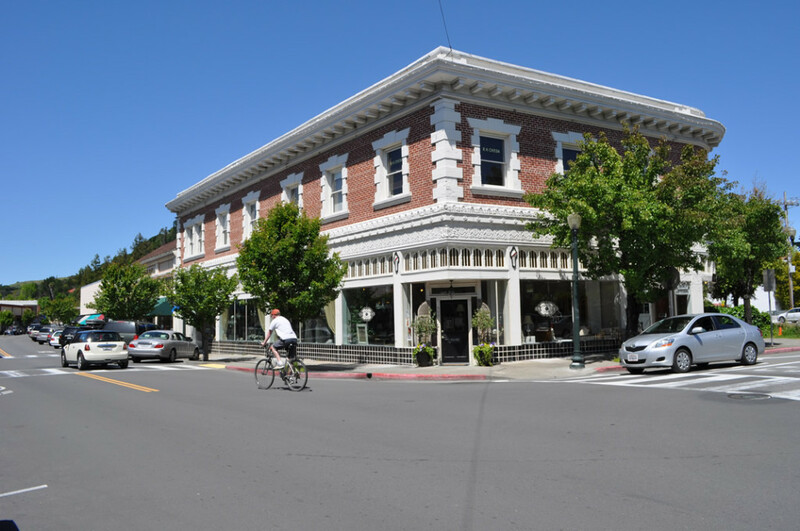 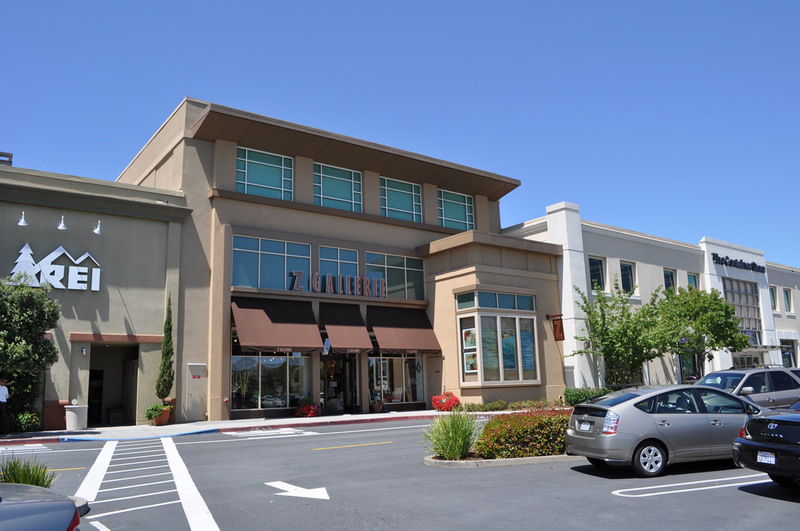 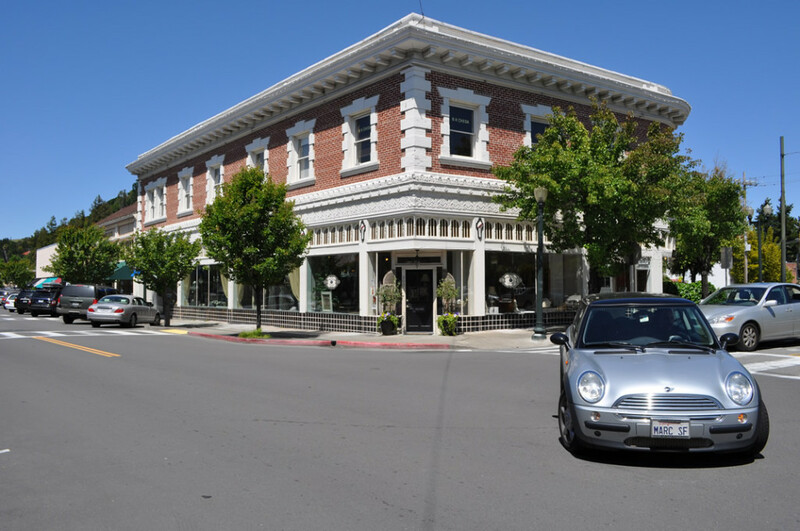 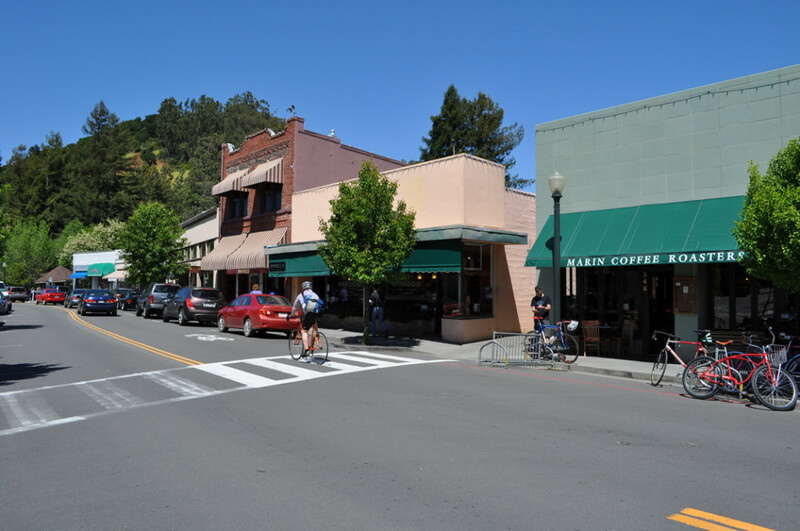 Located at a major crossroads in the center of the county, the picturesque downtown has an upscale selection of restaurants, wine bars, and shops, and Fairfax and San Rafael’s music venues are just minutes away. 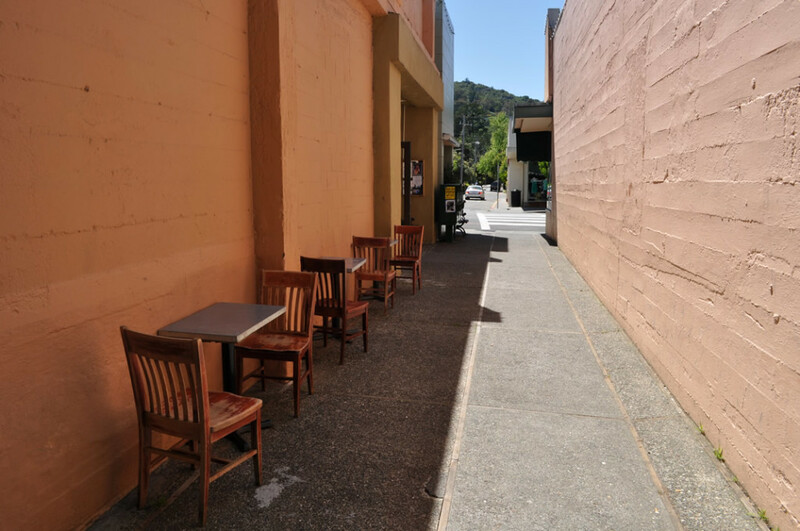 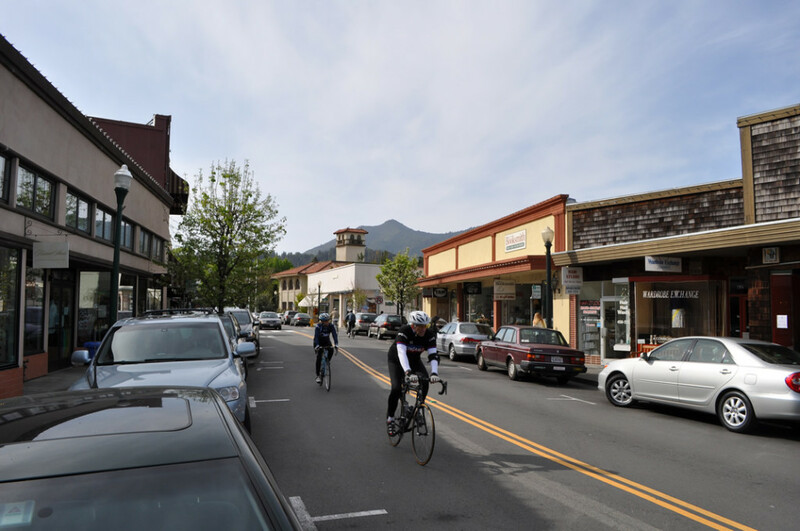 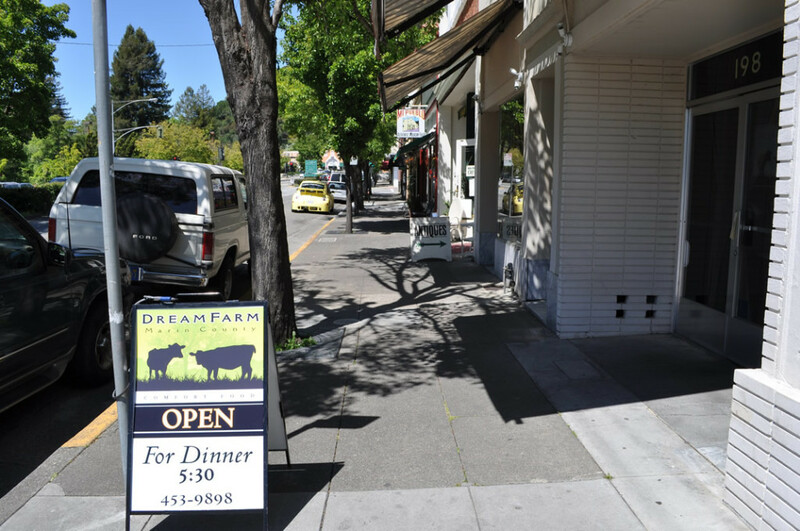 San Anselmo sits between Ross and Fairfax both physically and figuratively, as the Seminary area that borders Ross has a lot in common with its exclusive neighbor, while some parts of town on the west side feel much like an extension of Fairfax. 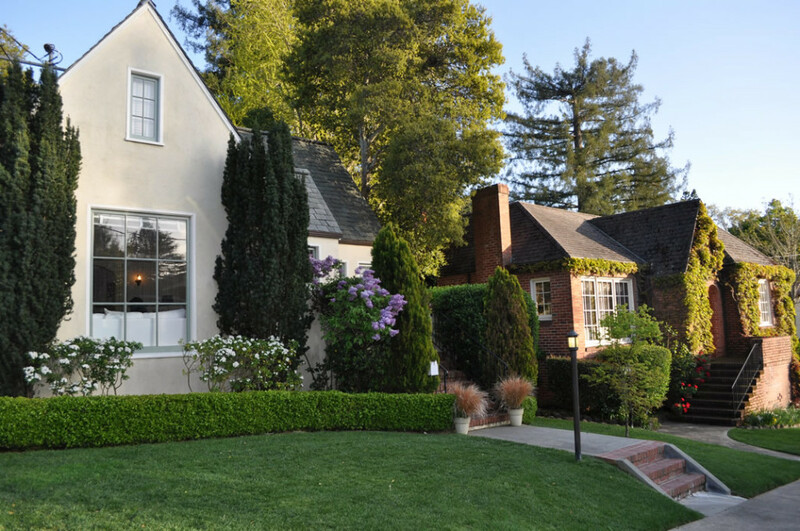 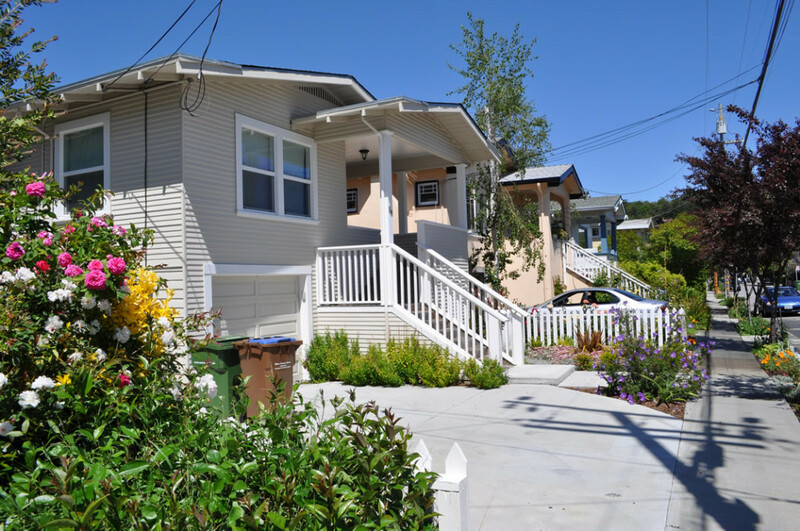 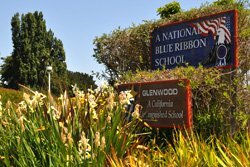 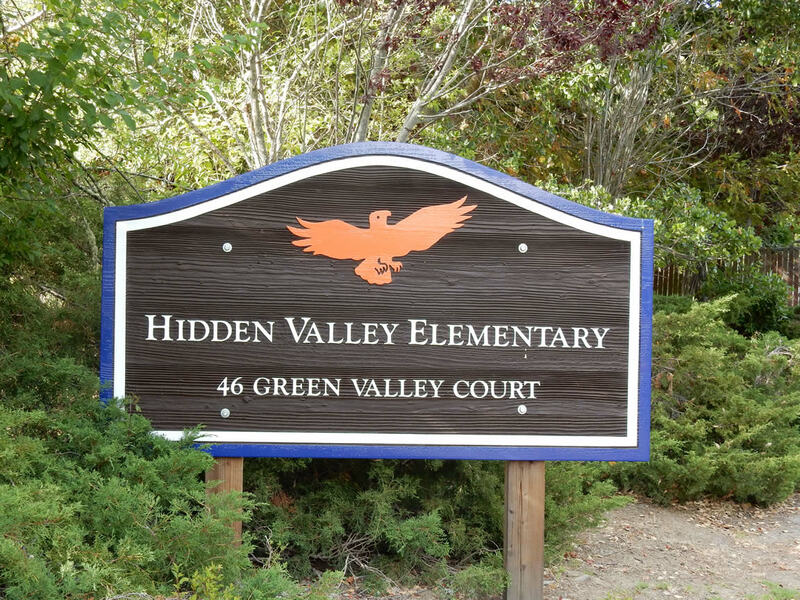 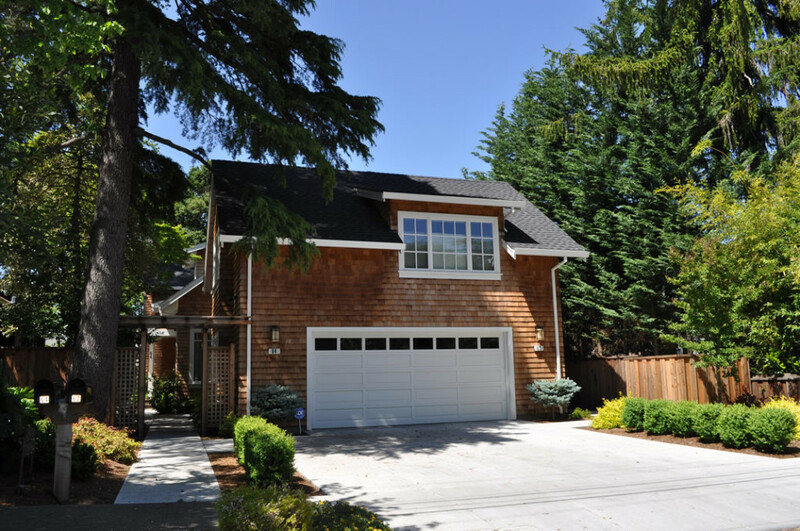 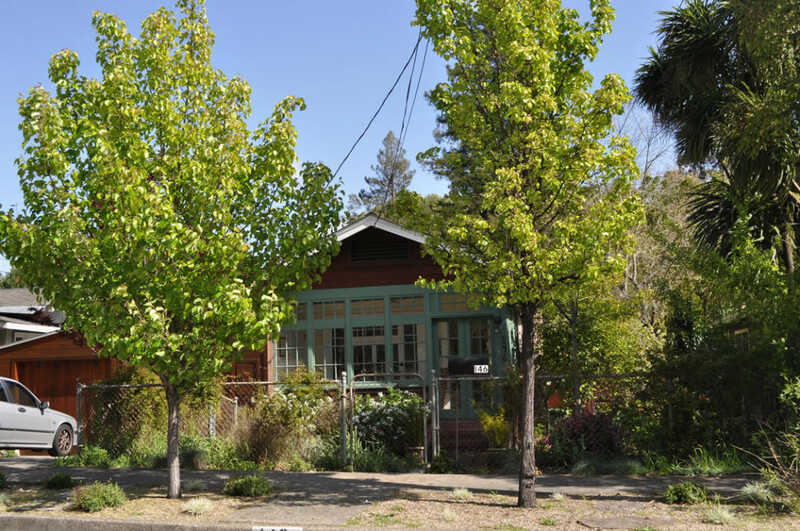 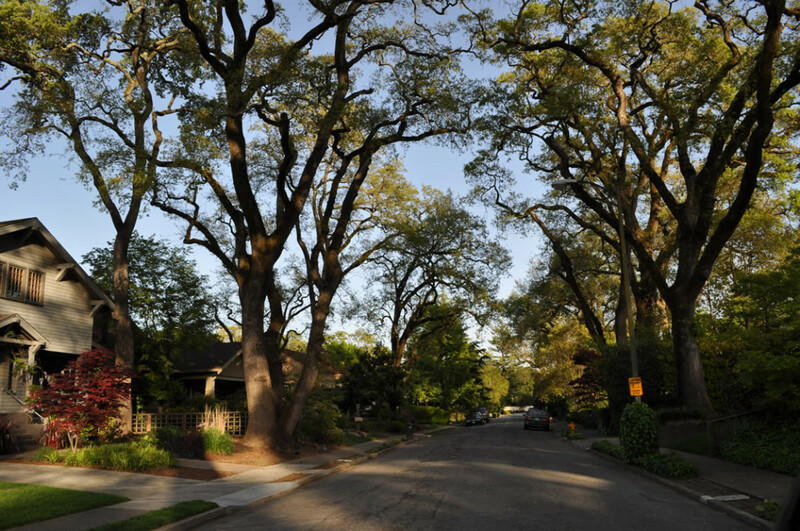 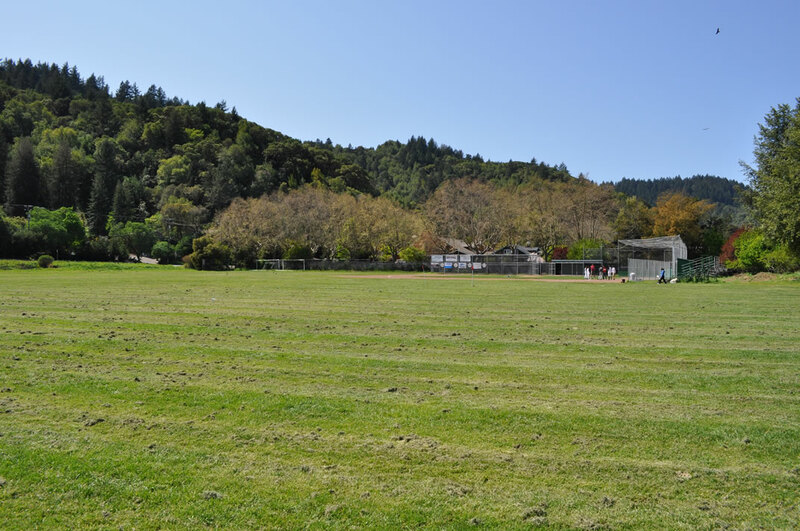 This means that depending on the neighborhood homes in San Anselmo run the gamut from cozy little entry level bungalows to multimillion-dollar grand estates, but most areas share an appealing charm whatever the price point, and the schools are first rate. 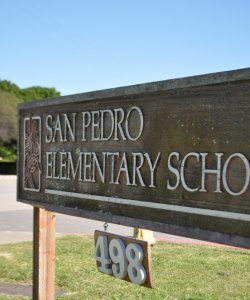 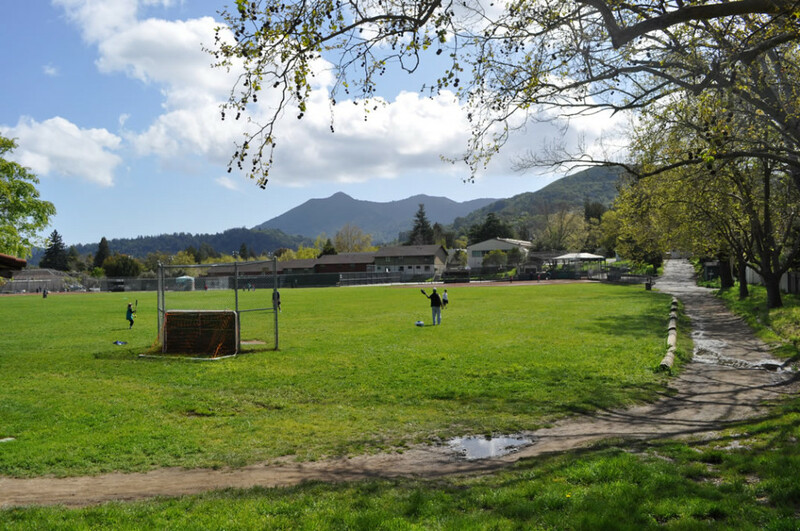 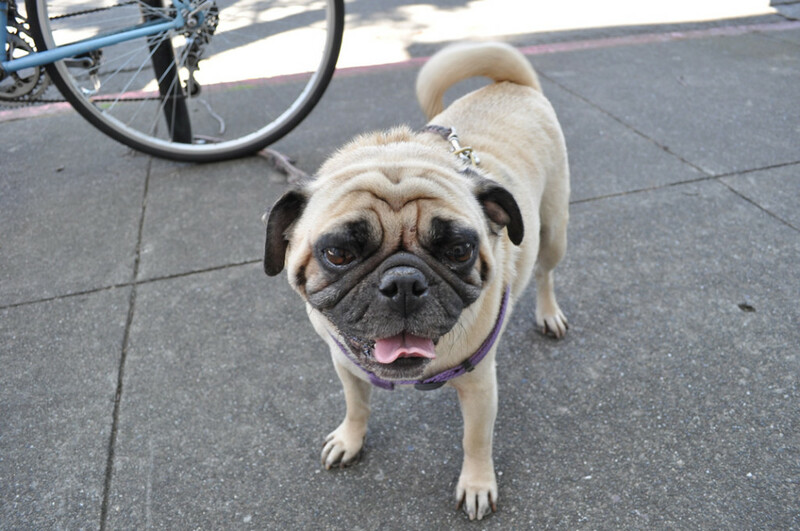 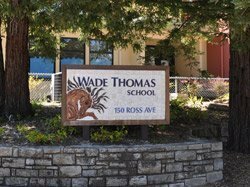 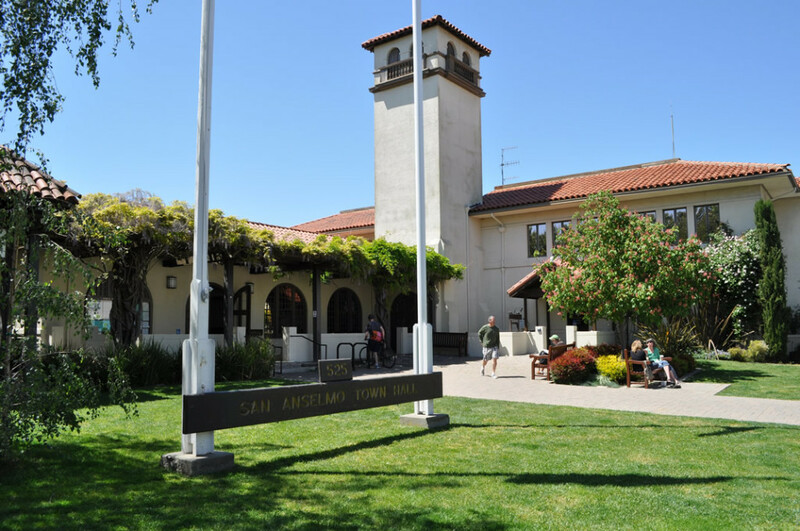 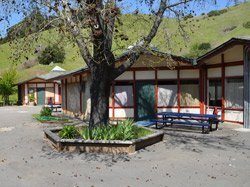 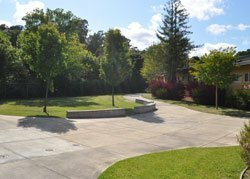 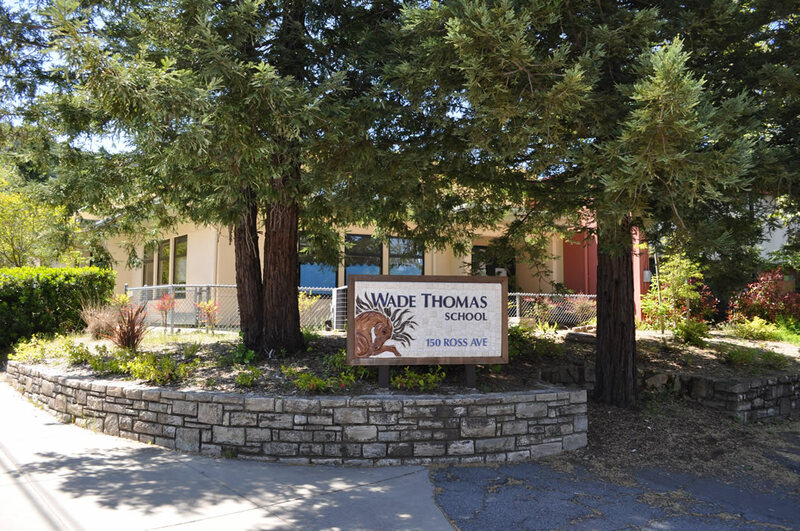 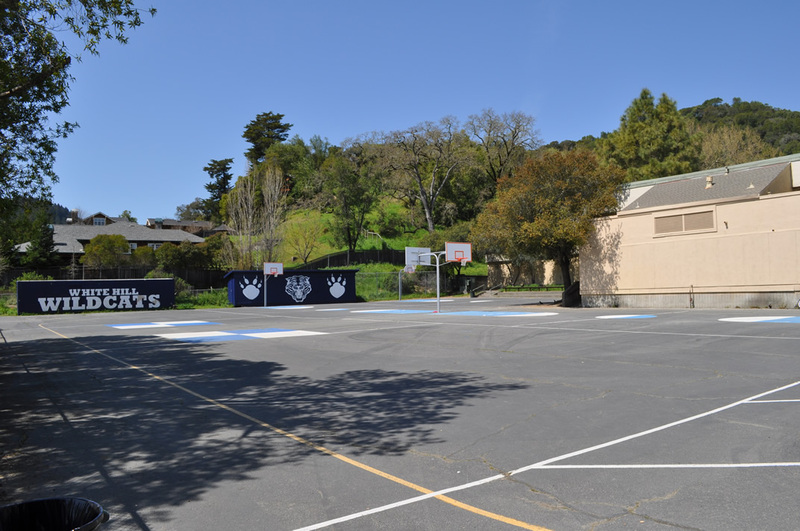 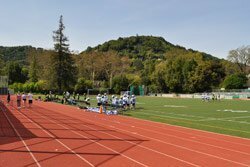 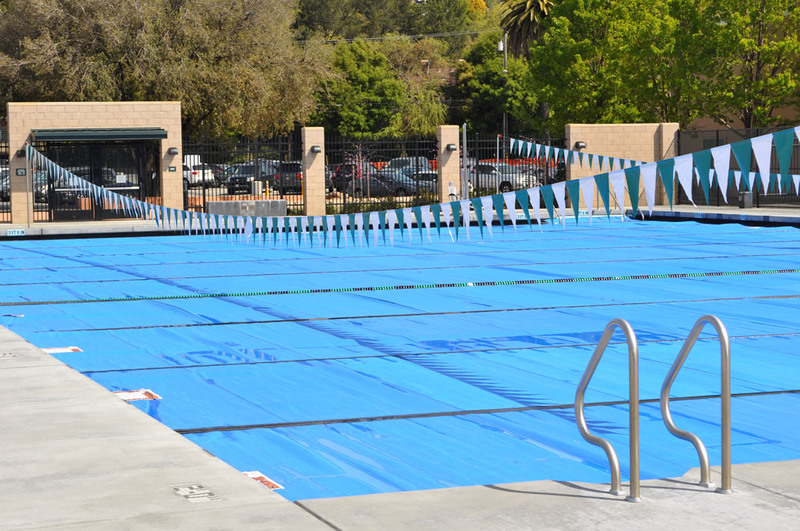 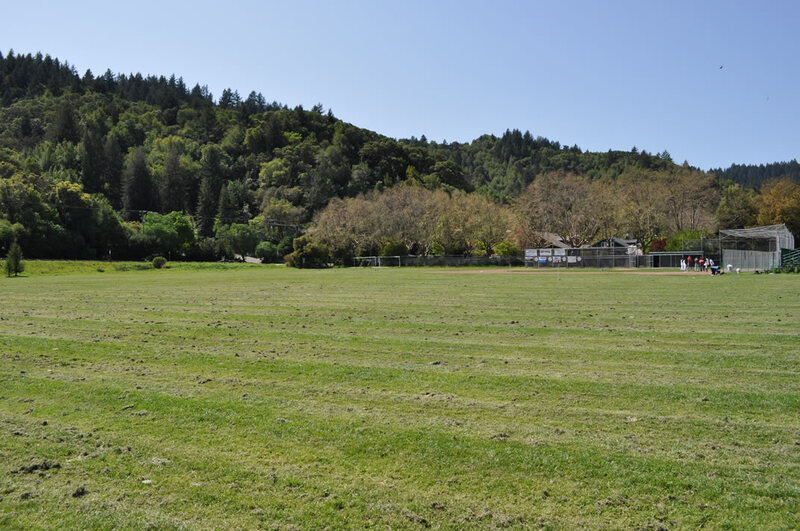 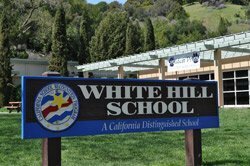 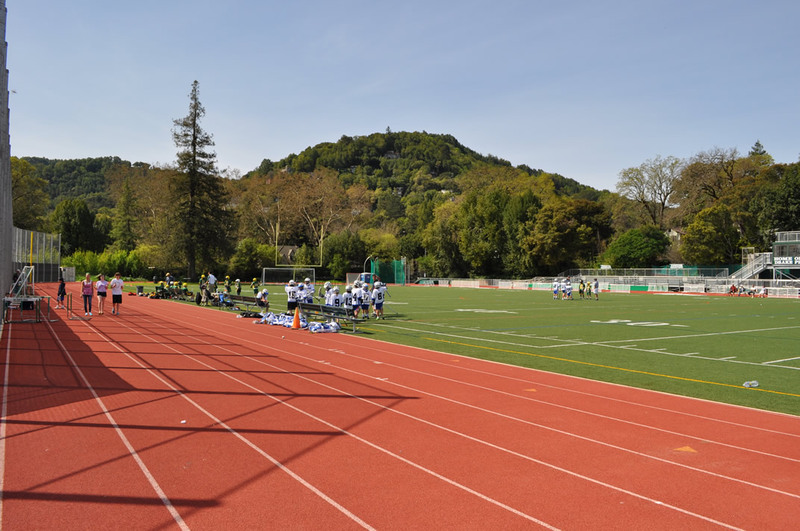 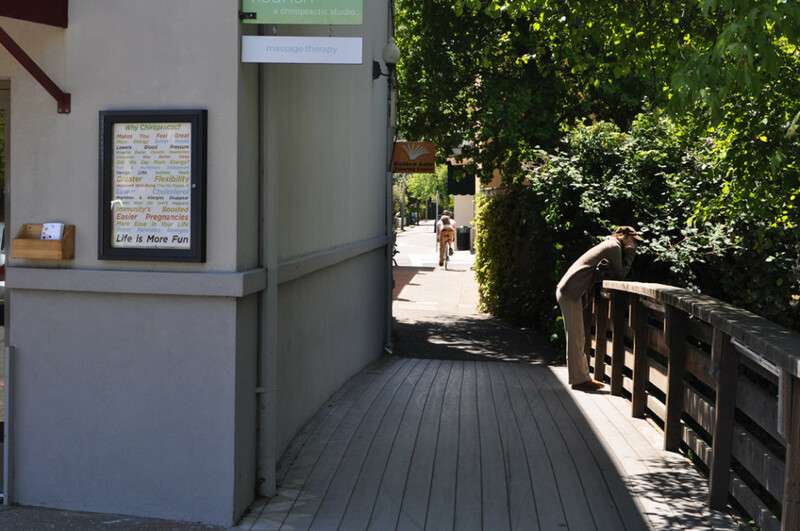 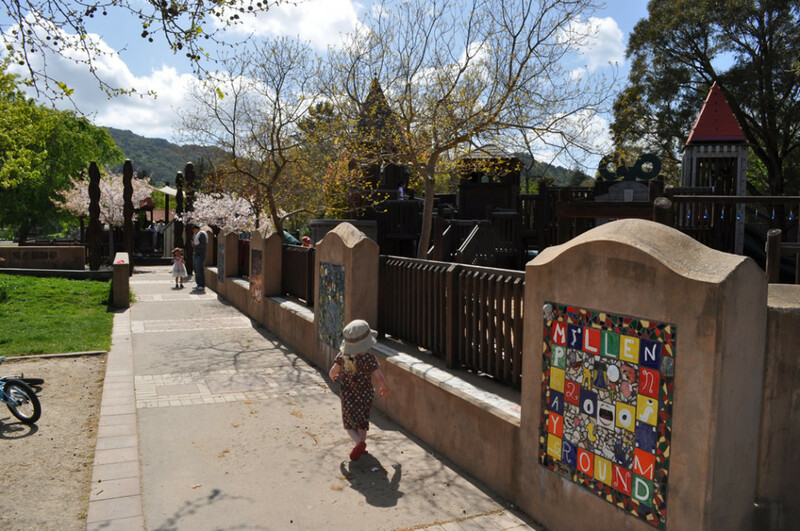 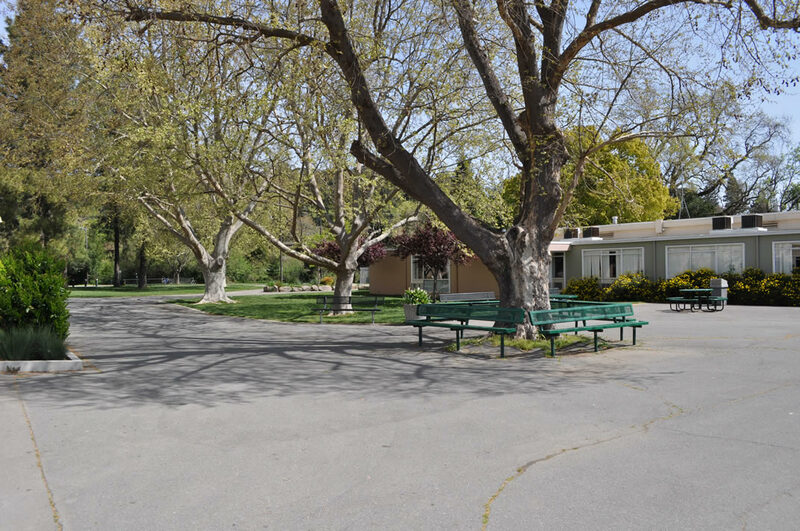 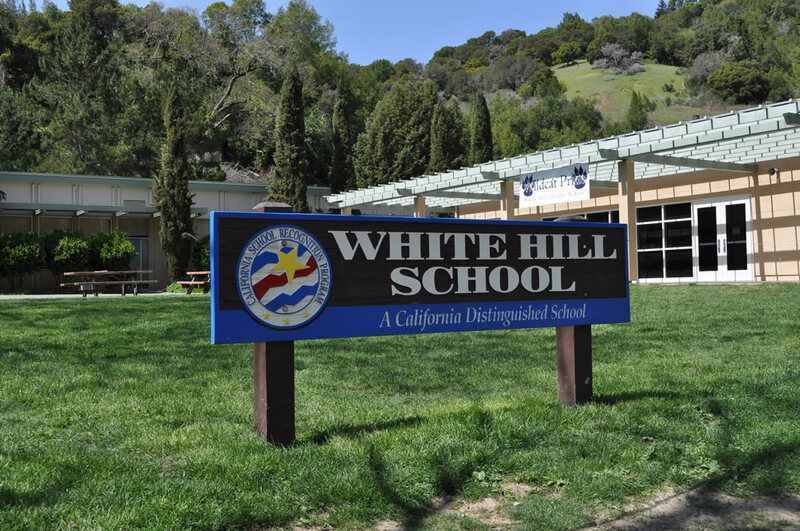 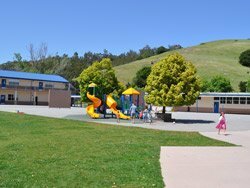 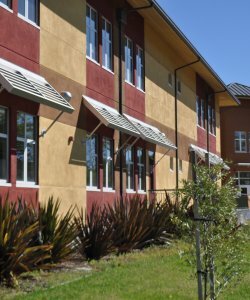 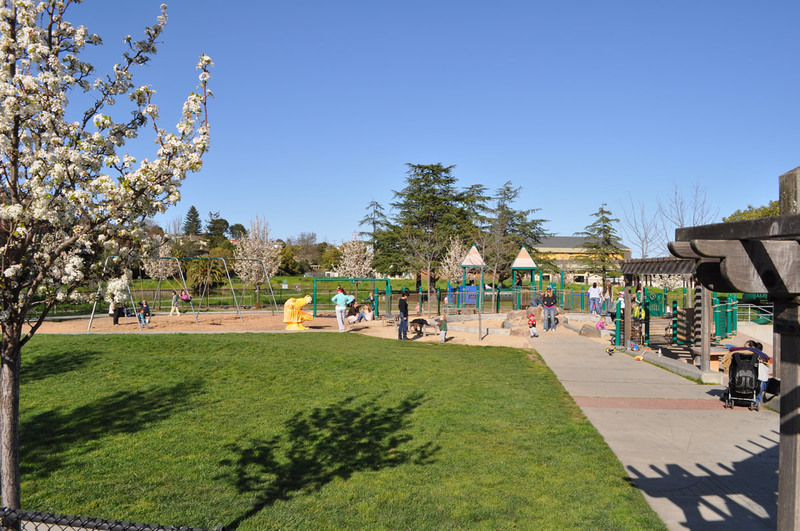 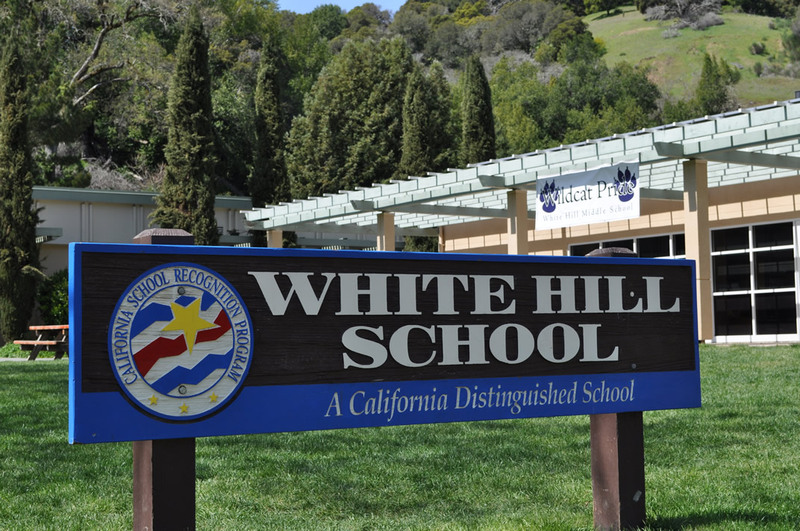 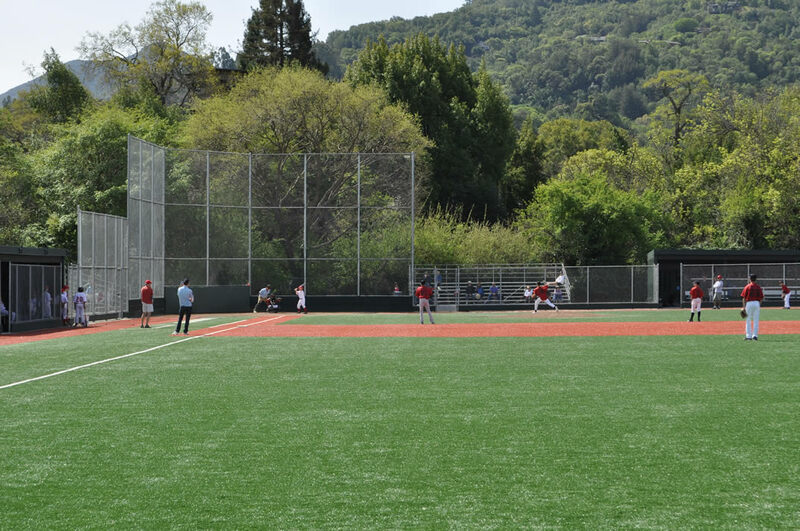 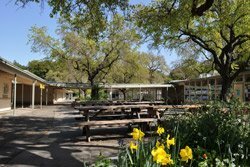 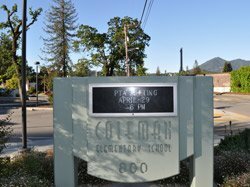 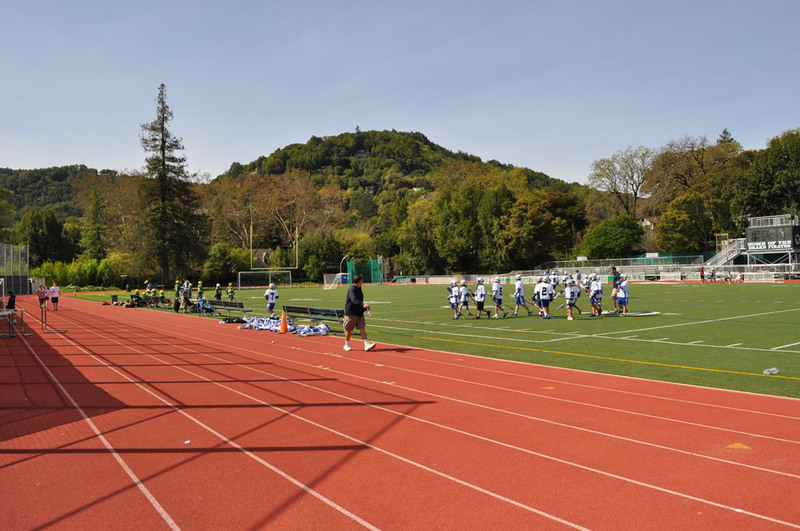 The community offers a variety of activities for young and old, with an extensive array of classes, camps, and other offerings from the San Anselmo Recreation Department, a holiday tree lighting ceremony, and outdoor movie nights during the Summer months.